FSC and Professional Show S.p.A. know-how. 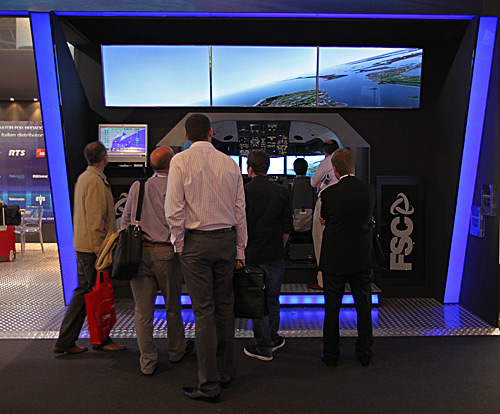 IBC in Amsterdam is the most important European exhibition of technologies for professional Broadcast, and Flight Simulator Center this year renews its presence within the exhibition. We wanted to demonstrate how the know-how Professional Show acquired in over 30 years as a Broadcast System Integrator worldwide, allows us to create innovation and efficiency in flight simulation. The challenges that the world of professional video sets and the high reliability and efficiency required in digital multimedia content management systems, in fact, allowed Professional Show to accumulate over the years a very high level of competence, which is now being transferred to Flight Simulator Center own systems. 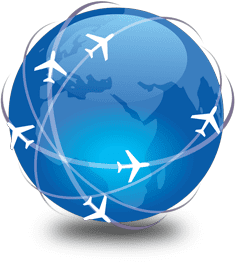 We think that our products and solutions represent the best demonstration about how a passion for a world as vast as that of flight simulation, combined with the strength, organization and knowledge of a Company which is a leader in a field as complex as that of Broadcast can lead to great results.